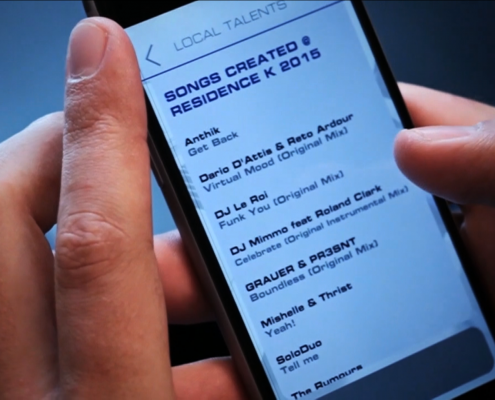 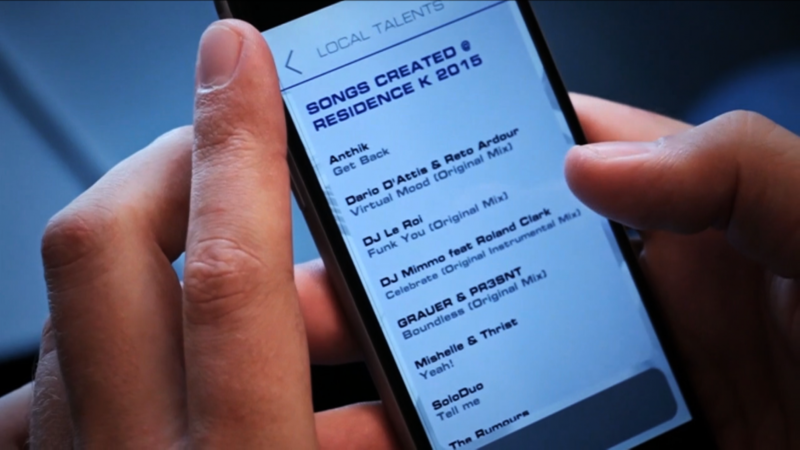 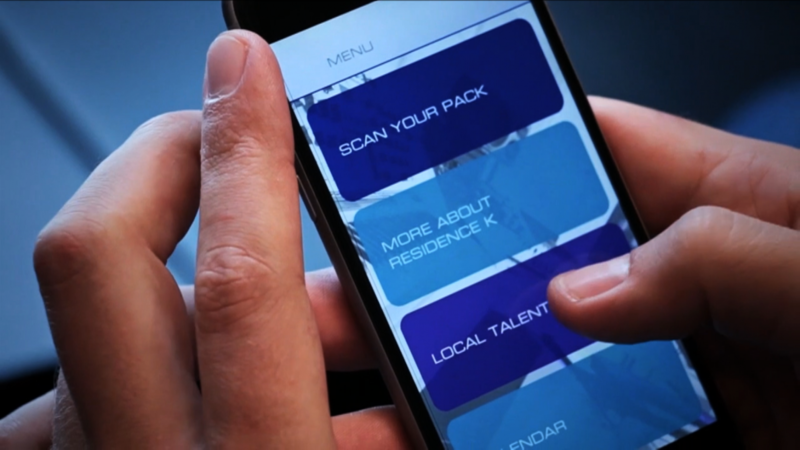 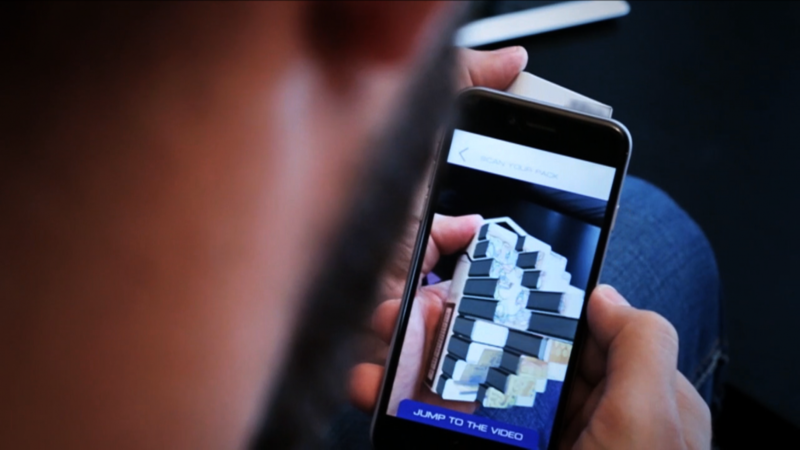 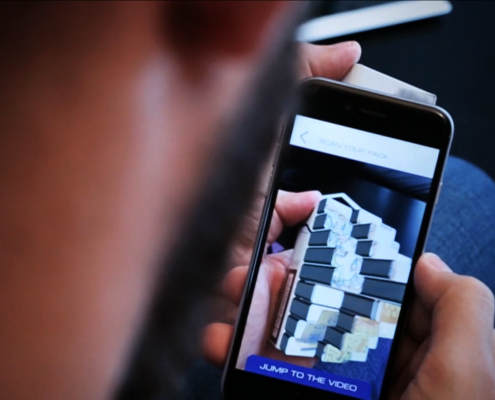 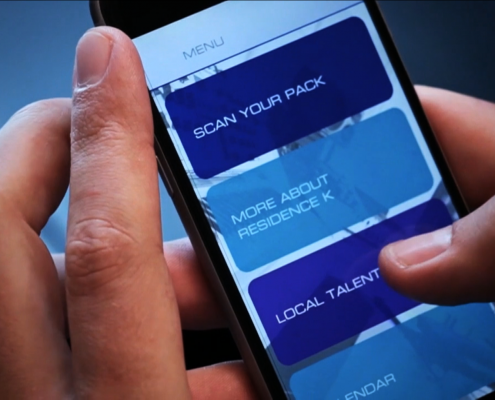 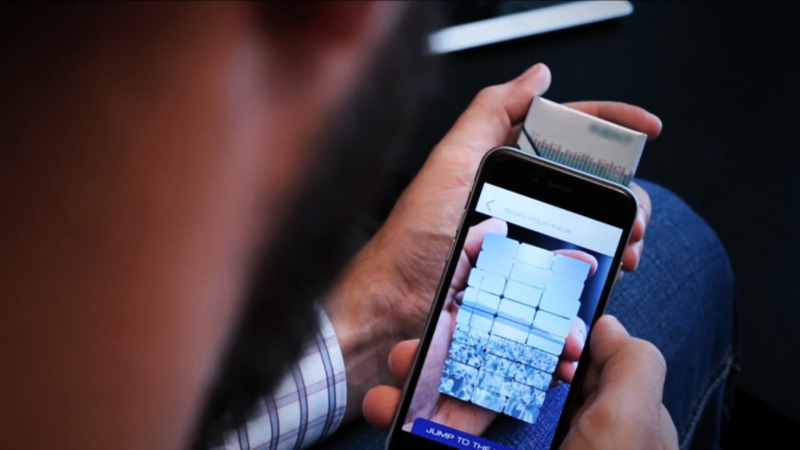 ARworks has made an Augmented Reality (AR) application for ‘Ahead, Residence K’ – a musical and design event series sponsored by a Tobacco Company. 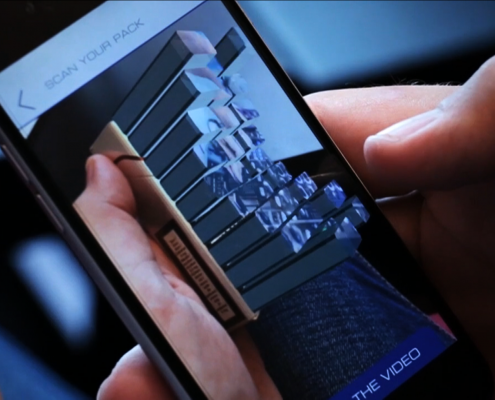 When the user looks on the pack of the product – after scanning the bar code on its side – a 3D up-and-down moving equaliser appears on it. 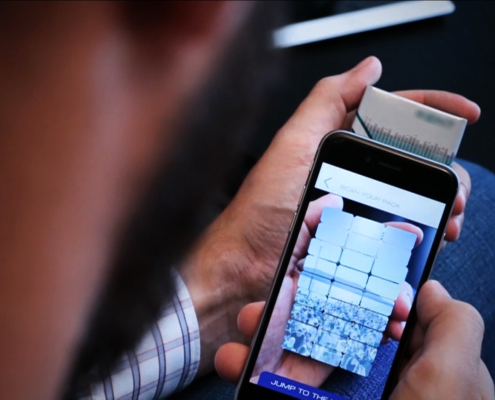 On the top of the moving bars, a photo appears. 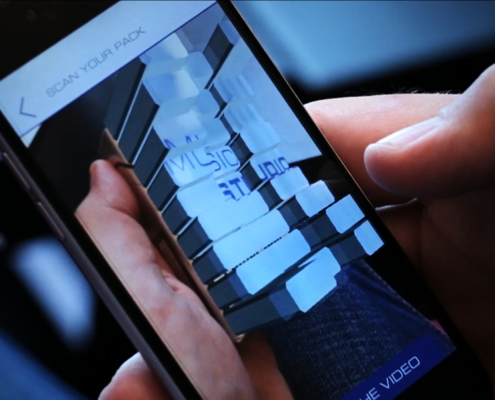 This, the animation of the bars and the music itself depends on the flavour – and consequently on the package – of the product. 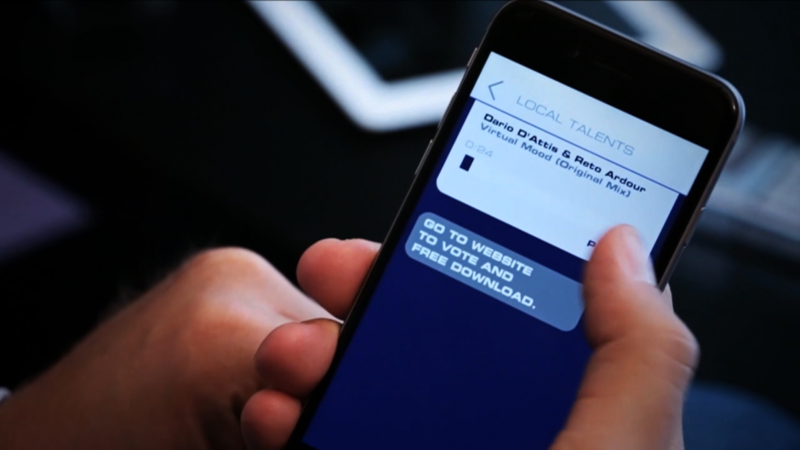 Other parts of the application are helping the user-costumer to register on the upcoming Ahead events and watch videos on the performances form the previous ones. 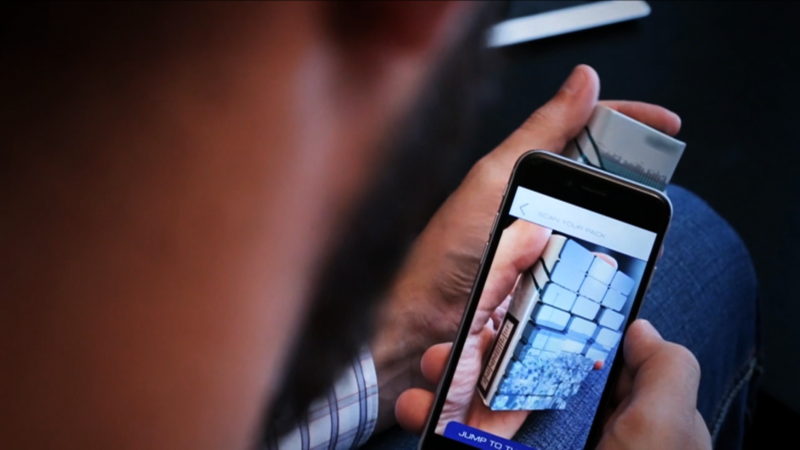 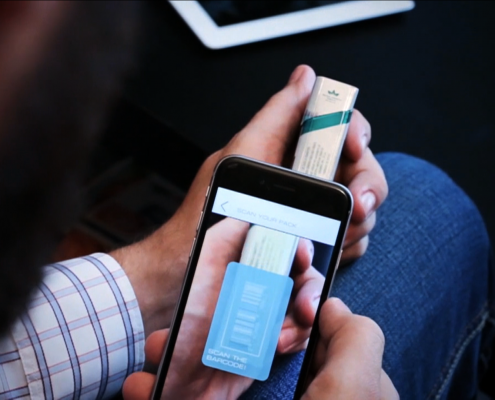 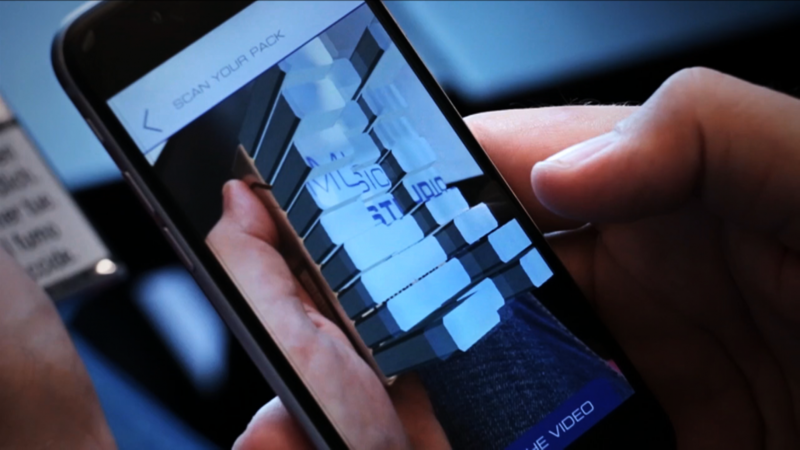 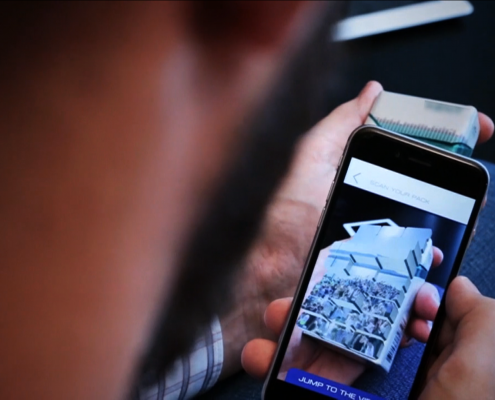 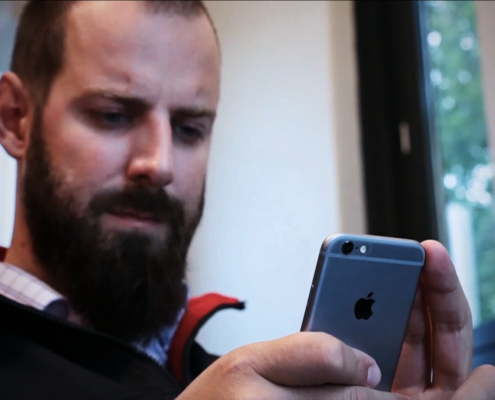 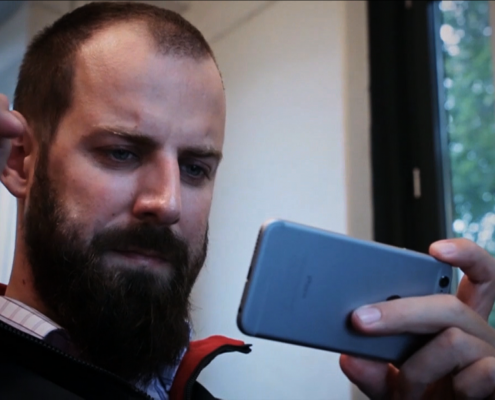 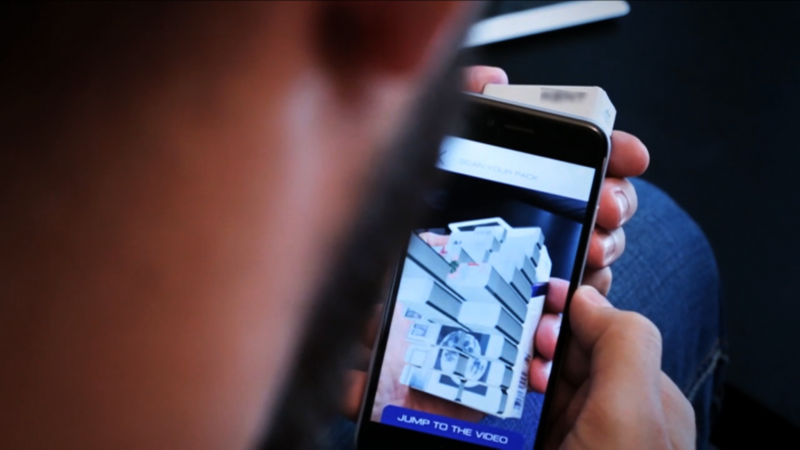 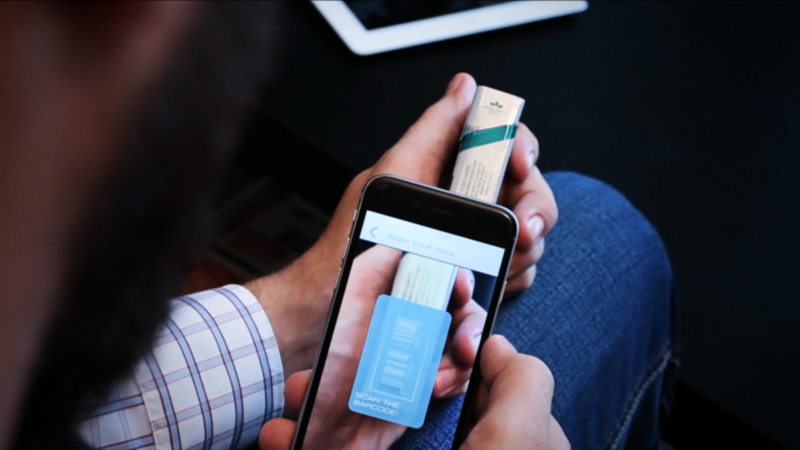 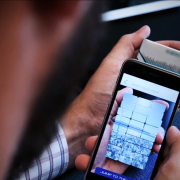 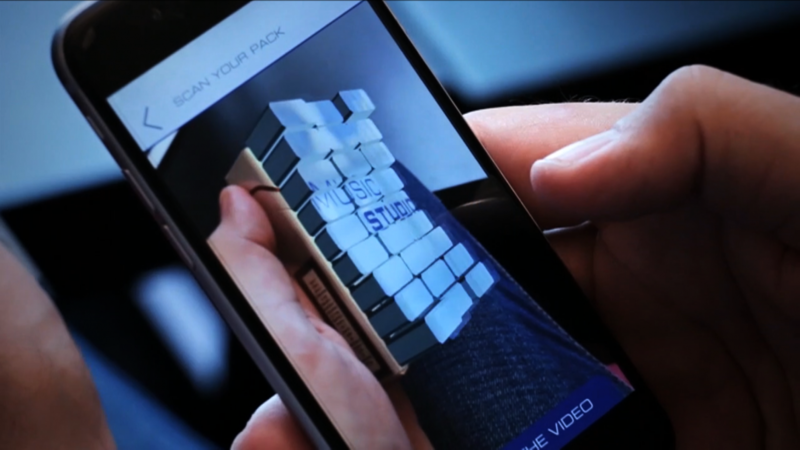 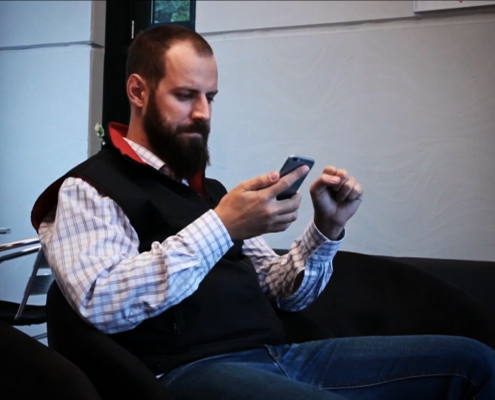 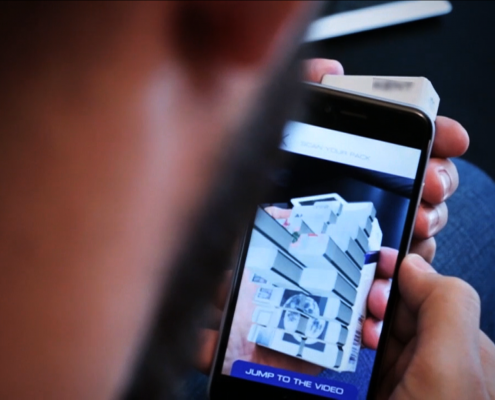 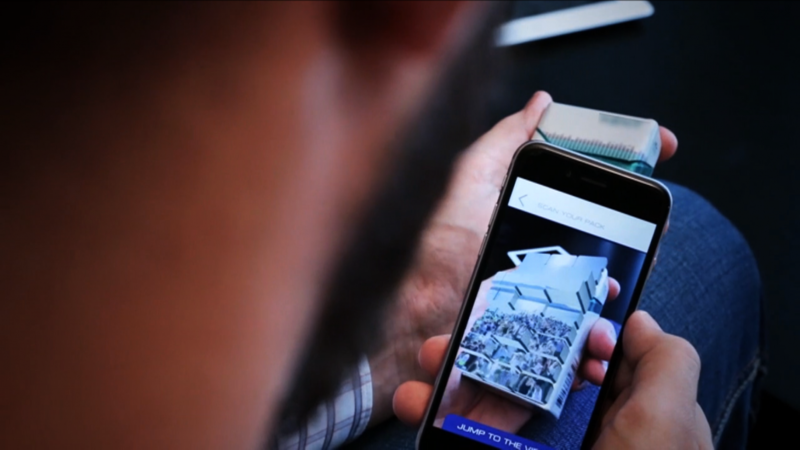 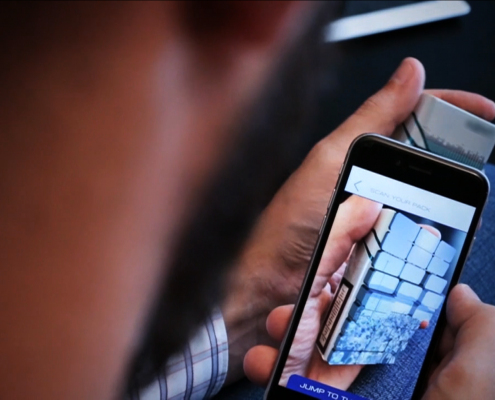 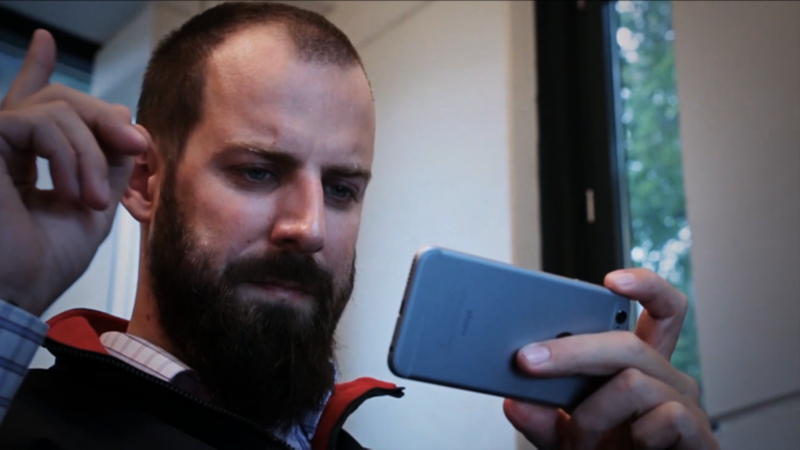 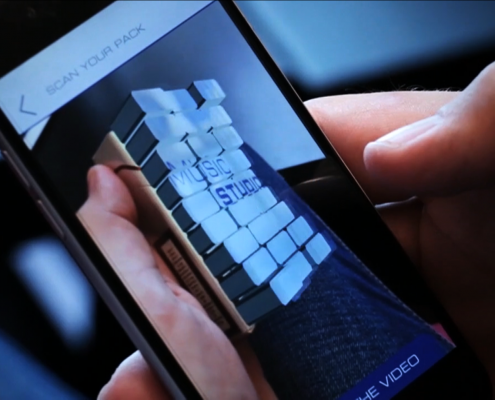 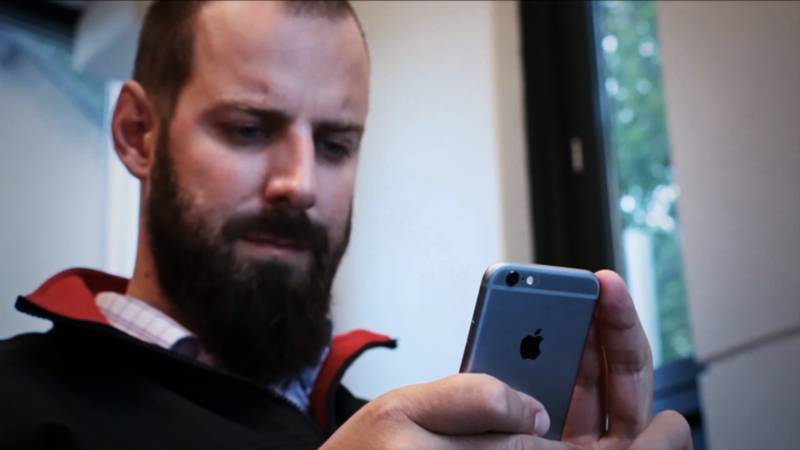 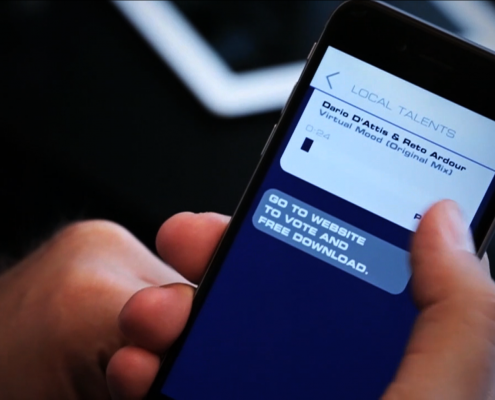 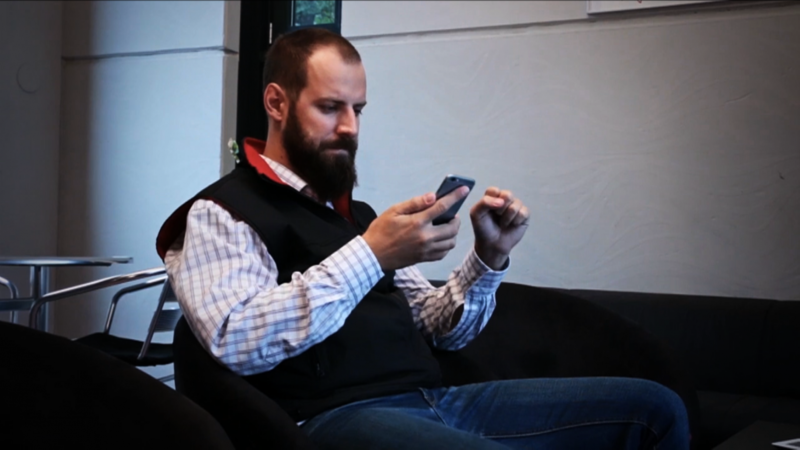 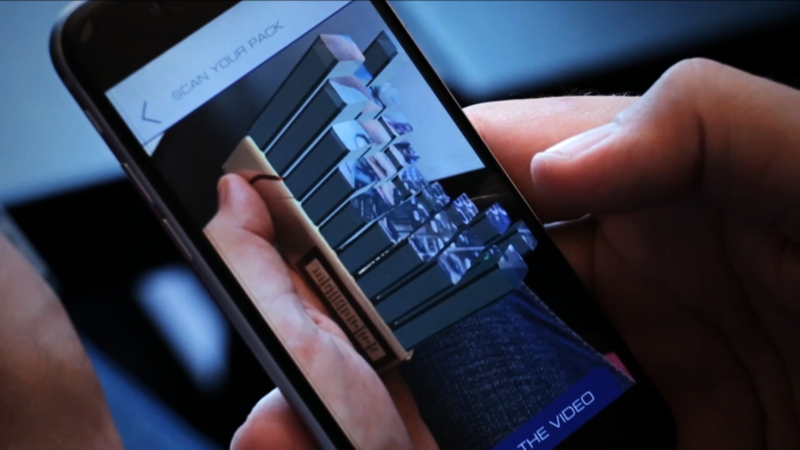 Augmented Reality is a great mobile tool to connect any multimedia content to the product itself – like it happened in the case of this app.